Our Own Destin Lowry is a Celebrity! Did you know local realtor Destin Lowry is a regular on HGTV? 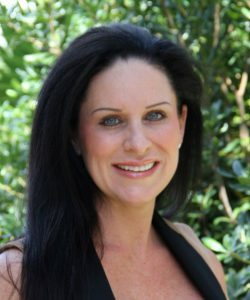 Find out which show you can see her on, and how she got her name, long before becoming a Destin realtor. By Southern Management| 2019-01-31T19:18:04+00:00	April 20th, 2017|Real Estate|Comments Off on Our Own Destin Lowry is a Celebrity!